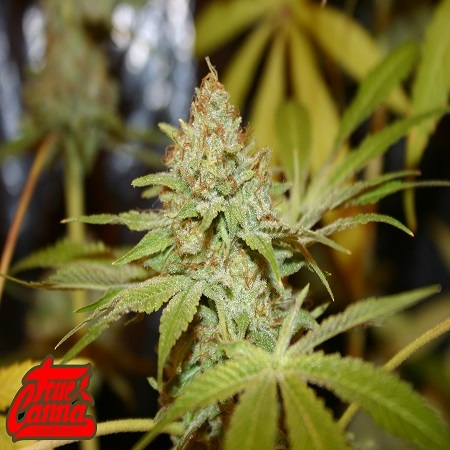 Sagans Star Regular Marijuana Seeds by True Canna Genetics: Sensi Star x SFV/Chem a very special pheno of vintage Sensi Star with incredible permanent grin high and anti-depressant properties was selected and combined with the stunning SFV OG/Chemdog male. 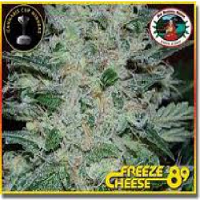 Flavours are heavy metallic lemon with rotten meaty undertones. Heavy trichome coverage makes for an ideal hash making strain that will give very rewarding returns both quality and quantity wise. 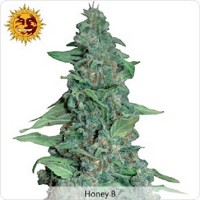 Expect plants with rock hard cola's, short internode space as well as excellent structure and vigour. 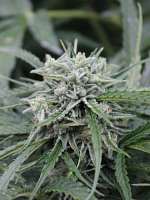 Trichome coverage that creeps onto even the largest fan leaves make a perfect candidate for hash. 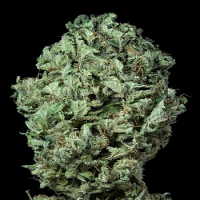 A truly unique plant, relaxing but inspirational high that is best fondly refereed to a hug in a bud, a true "feel good factor" strain that you will be reaching for her time and time again.